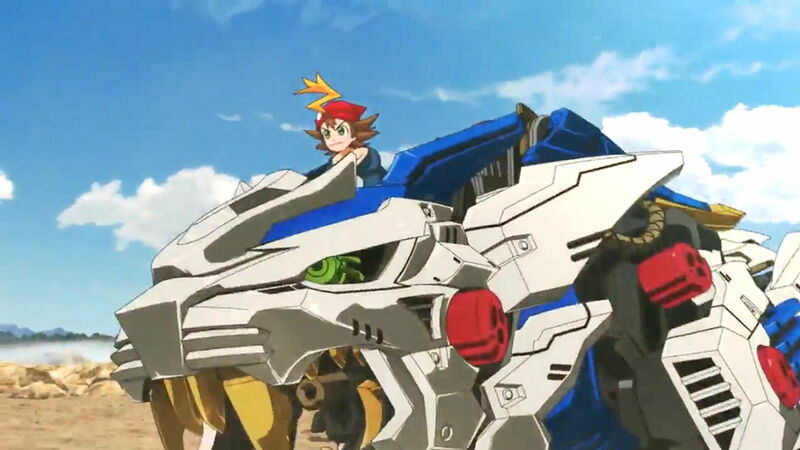 We were excited to hear from Takara Tomy that a new Zoids anime is in works called Zoids Wild. As days passed by, they finally released the new teaser for the much awaited series. 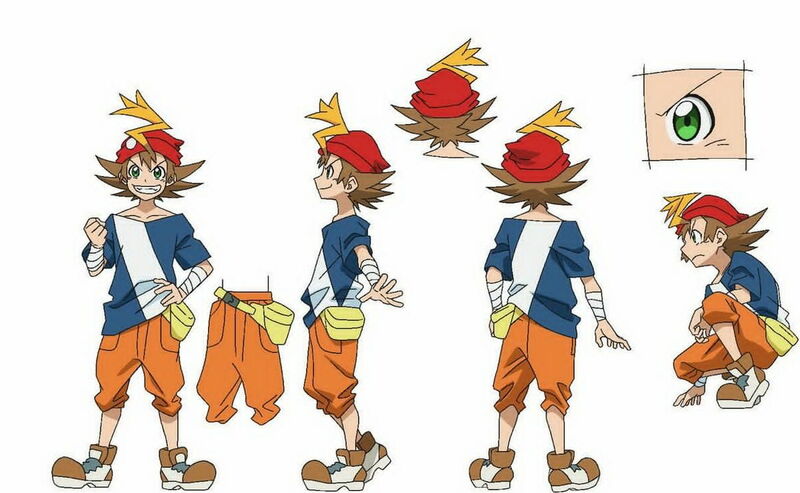 Here’s the look for the new teaser of the anime. It has been 12 years since we had the last Zoids anime and now after that long absence they are bringing it back! But of course, the anime is not the only announcement we receive last February. 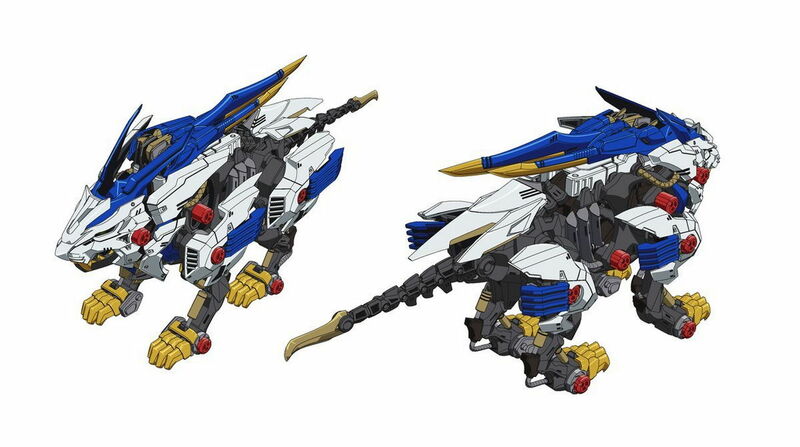 Takara Tomy also introduced a new toy-line for its comeback starting with the titular Zoids the Wild Liger and the Gilraptor. The series will incorporate a new design but will retain the mechanical beast concept that we all love. 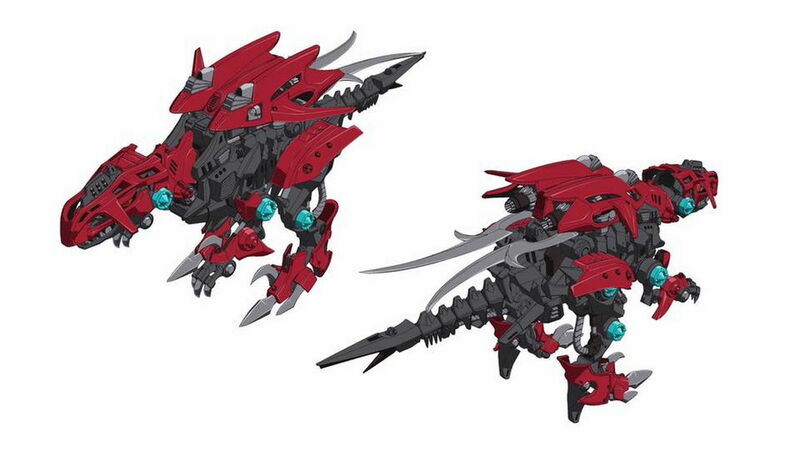 The new design will give a more biological feel to the mech and pilots will now operate by actually riding the Zoids like a tamed beast. Want more? Here are the Key illustrations for the upcoming anime. The Main character Arashi and his Zoid the Wild Liger. 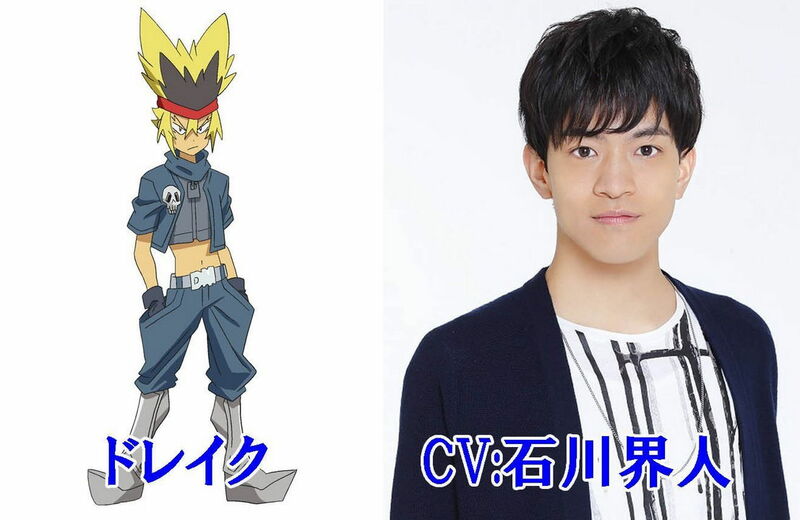 Here’s one of the recently revealed key characters, Drake, voiced by Kaito Ishikawa known for his roles as Genos from One Punchman and Rinne Rokudou from Kyoukai no Rinne and the Gilraptor. If that’s not enough wild hype then you should feel more excited as a new Nintendo Switch Zoids game is now in the works! Not much deets though since its initial announcement. The Zoids Wild anime will air in Japan on July 7, 2018 so keep it here for more Zoids and Geeky updates! Next articleBag it, Tag it, #CarryOn! Acer and Samsonite join forces and encourages you to travel.